RE-RELEASE IN CD, FOR COMPUTER USE FORMAT. This is a CD Disc not a book. 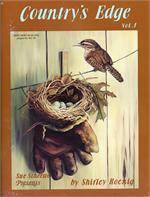 The disc includes patterns, color photos and instructions, it loooks like a book on the computer. Beautiful Oil paintings to inspire you to paint. Timeless paintings that you will love for years to come. Freshly picked apples spill from a rustic pale. 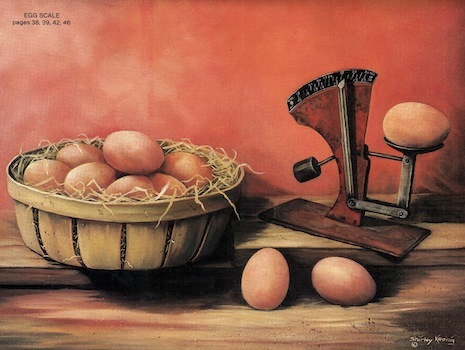 A freshly gathered egg still life, with a basket brimming with eggs and an antique egg weigher. 3 Hens peer from their nest, 2 golden and one a black and white hen in this favorite painting. 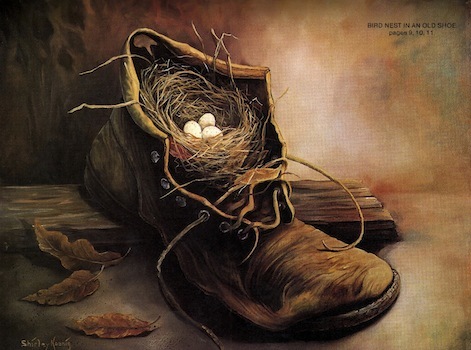 A delicate birds nest fills an old shoe in this charming painting. 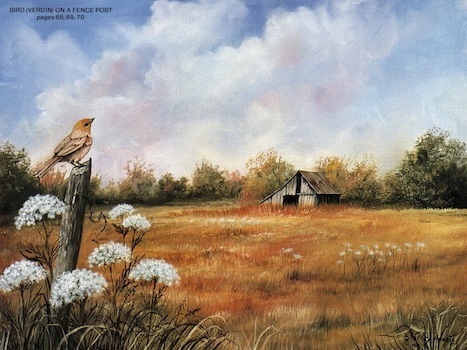 A golden finch perches atop a weathered post surrounded in queen annes lace at the edge of a barn graced meadow in this beautiful landscape. 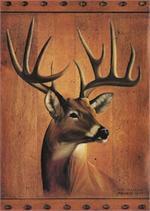 A stately Buck, with a proud rack of antlers would make a cherished gift. 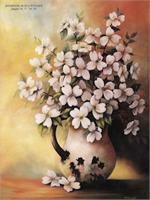 Creamy pale pink dogwood brim from a rustic white weathered enamel ware pitcher. 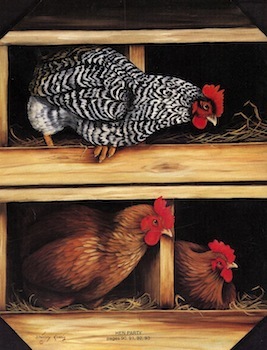 3 Hens beautifully painted strut atop the straw in one of my favorite paintings. 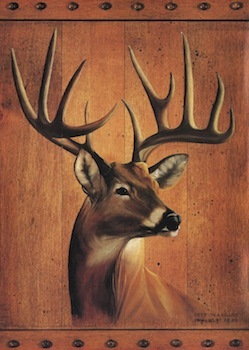 Plus more beautiful paintings to make you want to paint.